As I mentioned previously, you get convenience of not having to switch from Safari and Shortcuts, but not only that. This Shortcut is designed to be a dependencey installer. 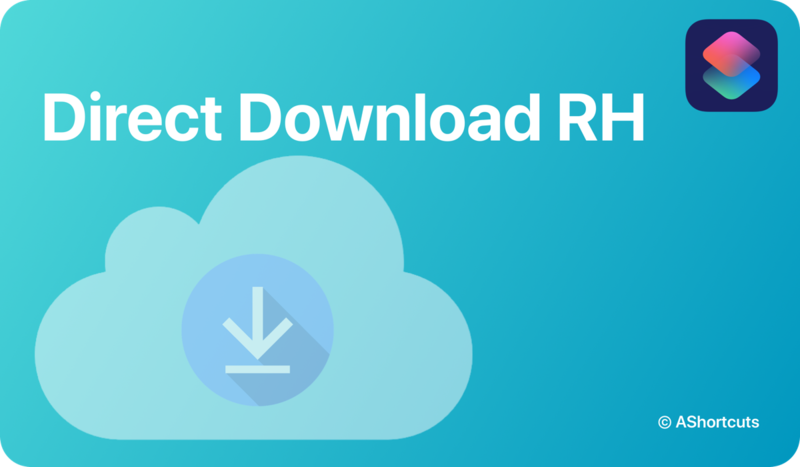 What is a Dependency Installer? 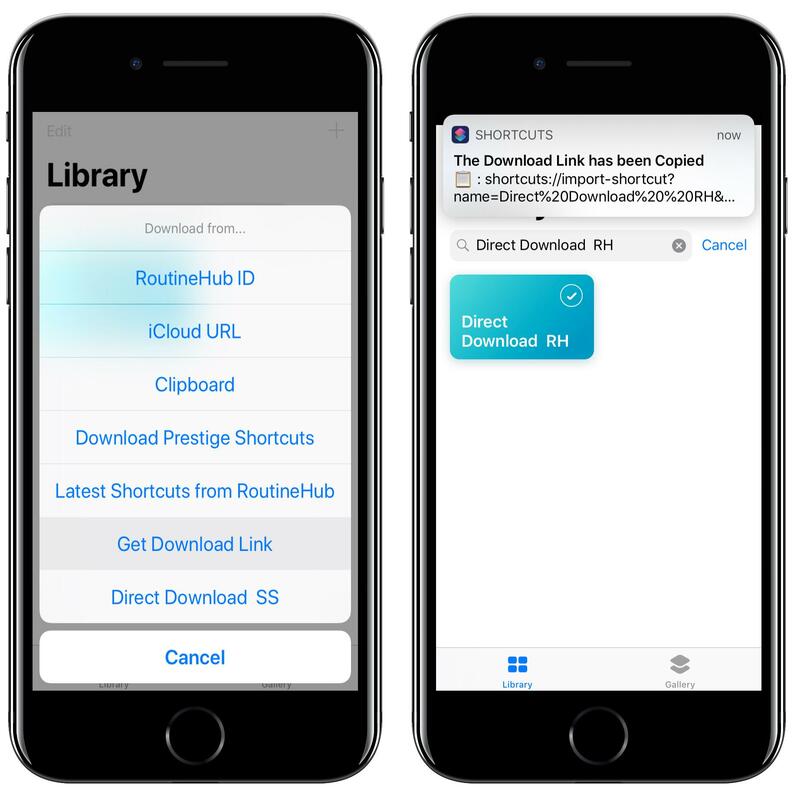 A Dependency Installer is a Shortcut that downloads for the user all of the Shortcuts needed for it to work, quick and easy. 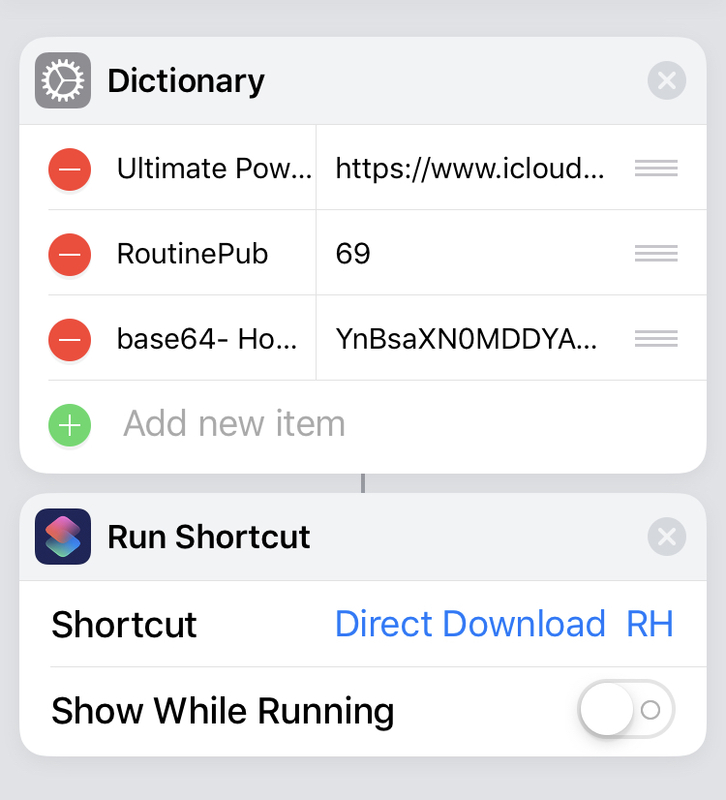 This Shortcut could even bypass installing the Shortcuts if the user has them already installed. That’s because this Shortcut was inspired by DependKit!!! 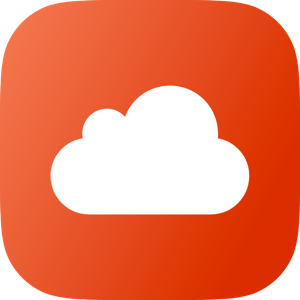 I can’t give enough thanks to @heyitzspencer for creating the wonderful DepenKit. 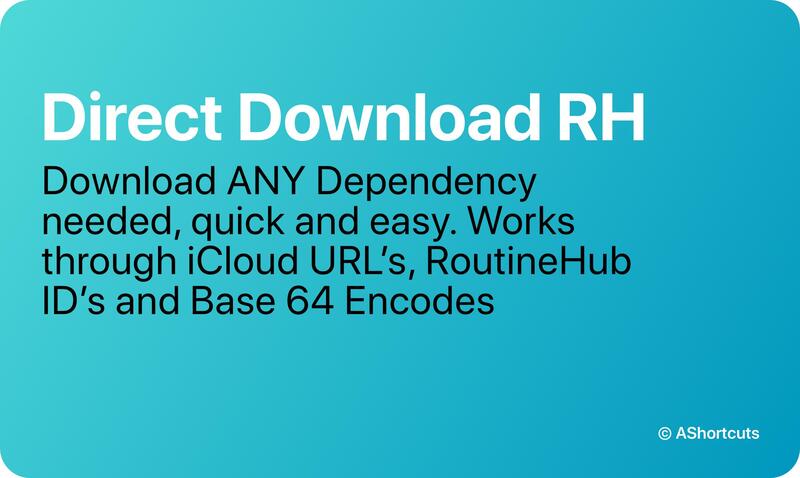 I felt the need to make Direct Download RH since Apple was updating Shortcuts, but DependKit wasn’t fixing itself to work with the newest versions and therefore it didn’t work as well as it could. More people already downloaded it. 2. More Download Options 2. 2.2 - April 15, 2019, 11:42 a.m.